“I grew up in a culture that defines poverty in terms of sickness, lack of peace, lack of decent clothing, lack of decent shelter, lack of food, and this stressed me,” Irene narrates. Irene did not read much at school because she only studied up to Primary grade four then dropped out. Later, she married William Lukoye. 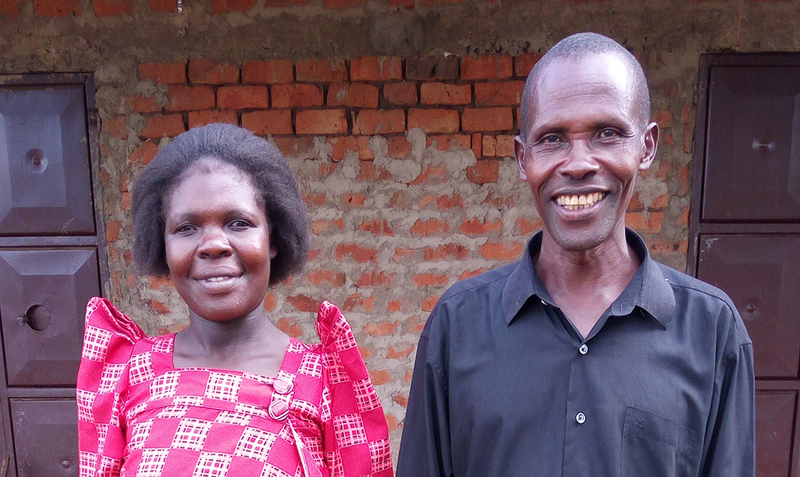 But even after getting married to Mr. Lukoye, she was restless about their income meeting their household needs. As a small farmer, all the produce would end up in the husband’s charge, as dictated by culture. Irene lacked a peace of mind due to the overwhelming needs and frustrating limits to help support her family financially. 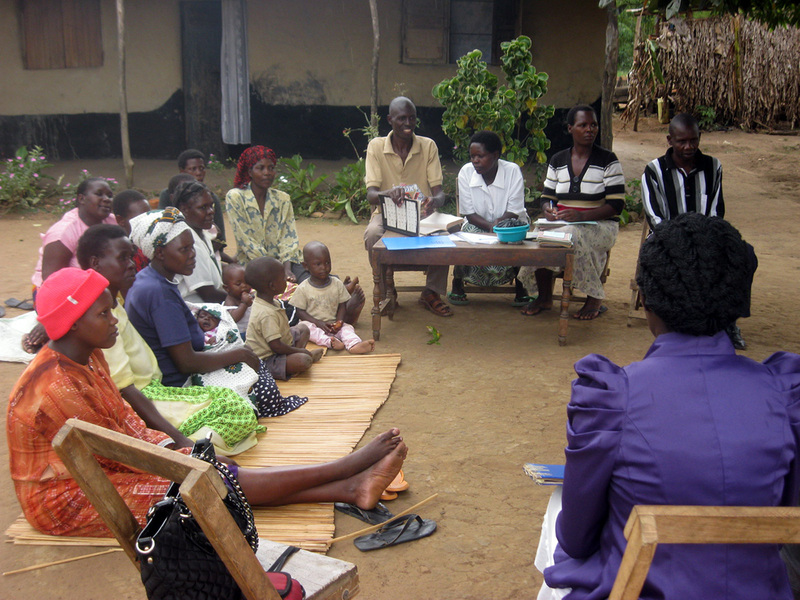 When Food for the Hungry (FH) first introduced the idea of Savings and Loans Groups in Nashisa, Uganda, Irene confesses how she was skeptical, fearing her money and other people’s money was going to be stolen like had been done before by fraudulent organizations. Nonetheless, the FH staff kept encouraging and inviting her to join the group. After consulting close friends in her community, Irene eventually joined a group with people she knew. After collecting her savings from the first cycle, she was able to carry over a good amount of interest which she used to buy two goats that gave birth and multiplied. Due to Irene’s determination and encouragement from the group members, she kept saving, borrowing, and investing in rice growing and brick making. 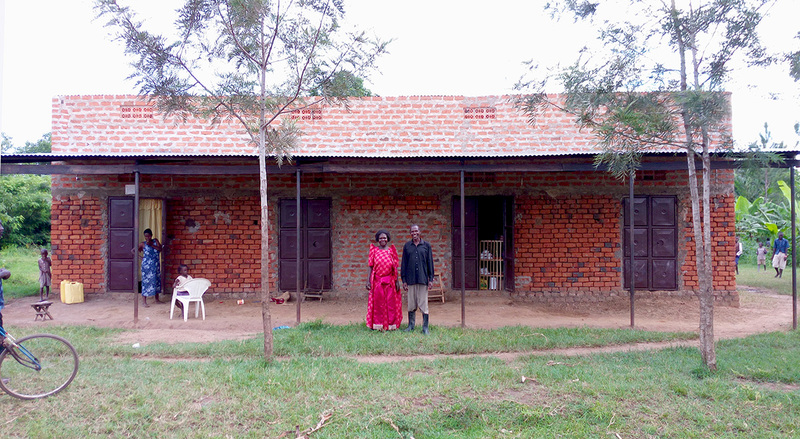 She finally sold her rice, purchased iron sheets and cement, and along with the bricks she was making, was able to gradually construct a commercial house that she will rent out to potential tenants or teachers from Nashisa Primary School, which is next door to her new building (photo below). Irene has been and is still an inspiration, not only to FH staff, but most importantly to her village mates and the savings groups in Nashisa. IRENE'S SAVINGS AND LOANS GROUP MEETS REGULARLY TO REVIEW THEIR BOOKS AND APPROVE OR HEAR UPDATES ON SMALL LOANS TO ONE ANOTHER. 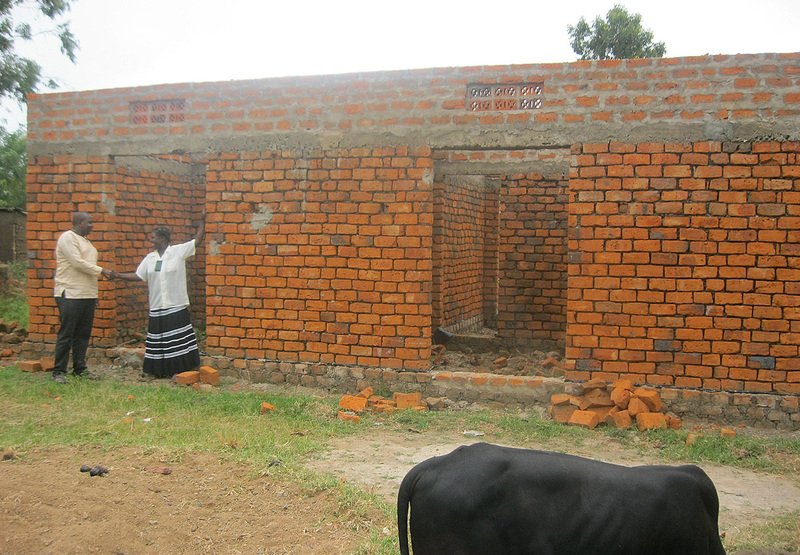 IRENE'S NEW COMMERCIAL PROPERTY UNDER CONSTRUCTION, THANKS TO A LOAN HER GROUP LENT HER. THE "COMMERCIAL HOUSE" COMPLETED AND STARTING TO HOST TENANTS AND GENERATE AN INCOME FOR IRENE'S FAMILY.